Infrastructure, water shortages and sanitation back logs - things that make a UN-declared day such as World Toilet Day take a more serious tone, away from silly 'toilet' humour. The reality is that because some of us have been exposed to a flush toilet system, anything outside of that system is seen as not normal, but in our view, we see that quite differently. Considering that water is becoming a scarce resource and then secondly that in many areas, bulk infrastructure like bulk water or sewerage systems will never be built and even where bulk infrastructure does exist such as urban areas, they are currently overloaded due to the demand. 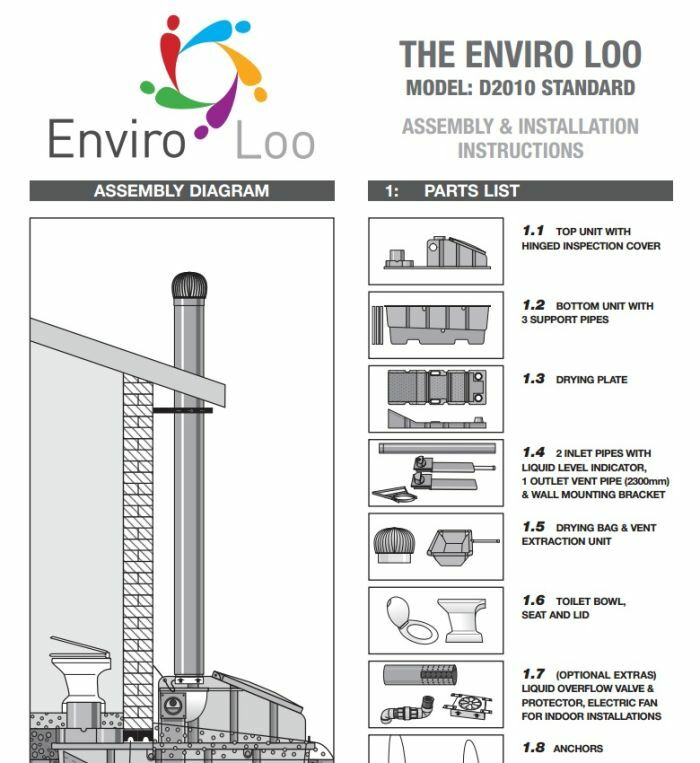 What is an Enviro Loo and how does it work? We use two elements - the sun and wind. It's process of dehydrating the solid matter and evaporating out the liquid waste matter. That's what the technology does and the system is used to fast-track that process. What emerges from this is a compost-like material that could be disposed of quite safely or used as a compost. Plans for the future of this progressive initiative? Our key target market is really government, because they have a responsibility to deliver services for our people. We are also targeting the mining sector who have also taken over the responsibility of building houses. We are also targeting NGOs. This article first appeared on 702 : Today is World Toilet Day! SABC's leadership and parliament has come under fire since the inquiry into the board's fitness to hold office. John Robbie's 30-year run in radio has come to an end with friends, callers and colleagues wishing him a heartfelt goodbye.